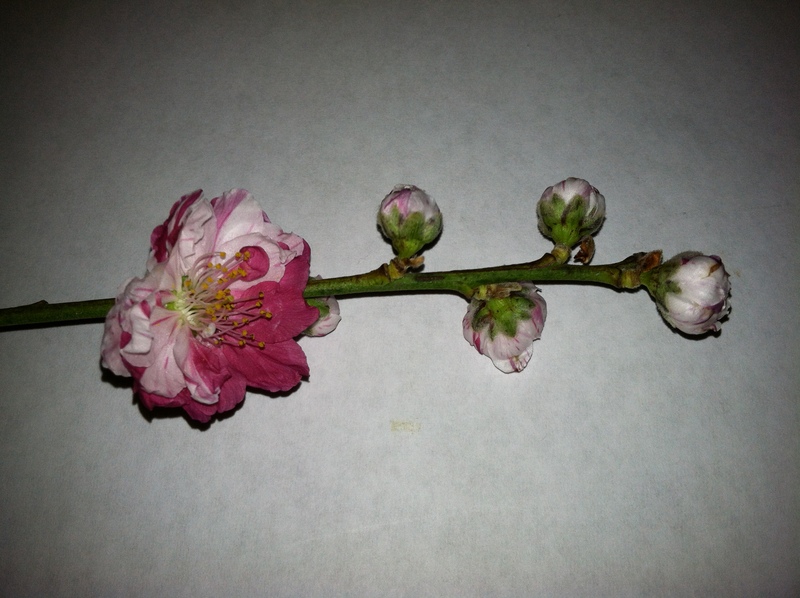 Step 1: choose cherry blossoms from a reputable florist. These beautiful variegated flowers came from Harmon’s and Barton’s www.harmonsbartons.com. They have a wonderful selection of flowers and I love Dan Kennedy the owner. 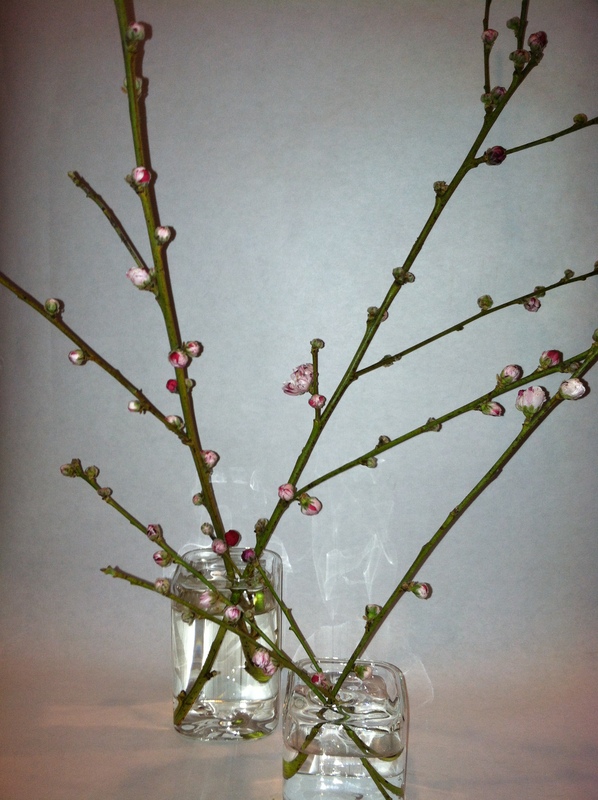 Steps 2-4: Add water to vases, cut the branches to your desired length and arrange them! 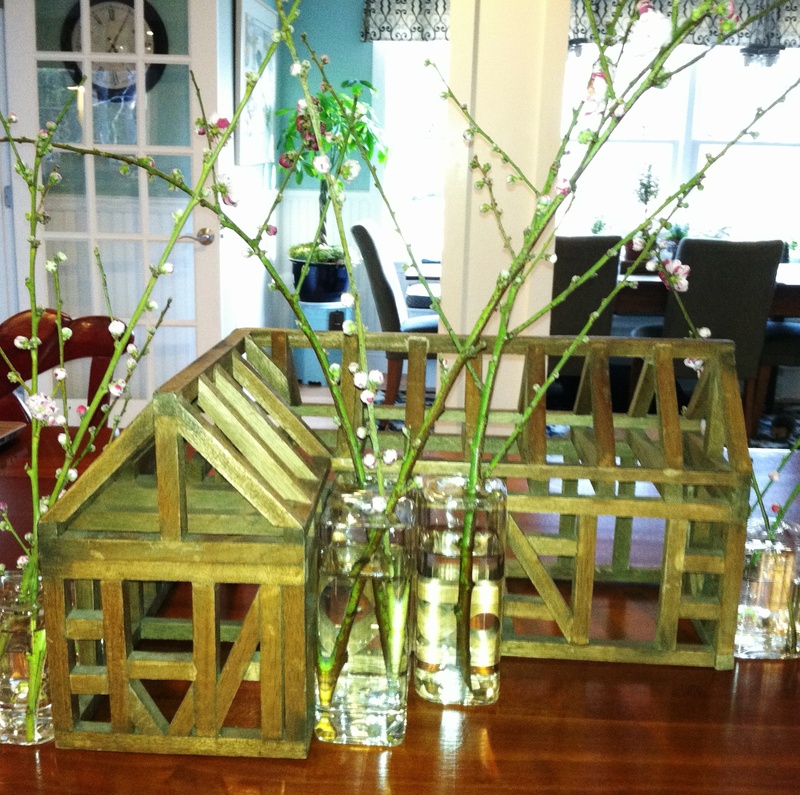 Final Step: Display your beautiful spring branches! Be creative and have fun with flowers and your home.